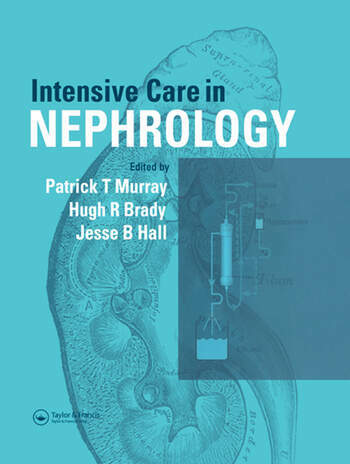 The field of intensive care in nephrology is a rapidly evolving one, with research starting to translate into clinical guidelines and standards. 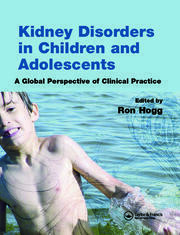 * a series of common ICU consultative nephrology topics. 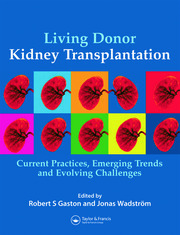 An authoritative and practical reference, and the first text to bring together experts from the various specialties involved, this multi-disciplinary book is a highly useful resource for any practitioner responsible for the care of critically ill patients.